Two great cleaning items in one. 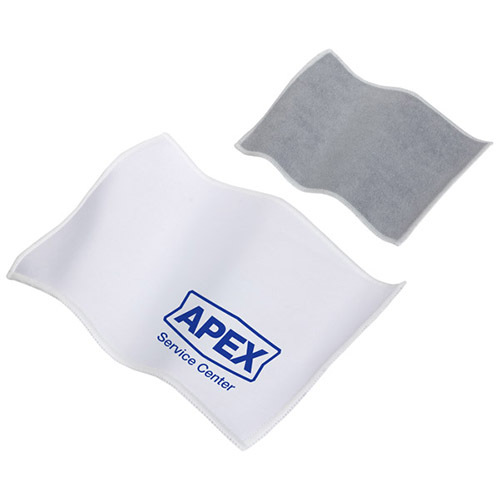 One side is a microfiber lens cleaning cloth. One side is a microfiber all purpose cleaning towel. Polybagged / 24 lbs / 1000 pcs. / 24x13x14box.